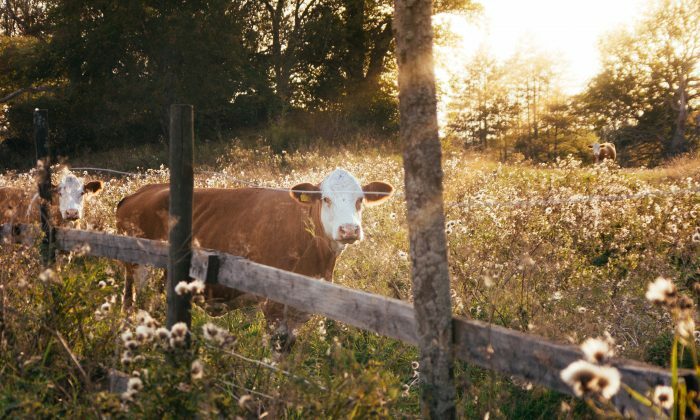 One of the most unlikely poems of the modernist period is that by Robert Frost: “The Pasture.” It is unlikely for many reasons. First, it seems more like a Romantic lyric (that is, 100 years too late) because of its rural depiction and its simple, formal diction. Second, its tone is gentle and polite, a rarity among the modernists. And third, it does not ostentatiously break with tradition. Structurally the poem is two quatrains, the rhyme scheme is abbc deec, and for such a small poem, it’s surprising how much repetition there is. The opening lines of the two quatrains begin the same, and the ending lines are exactly the same. 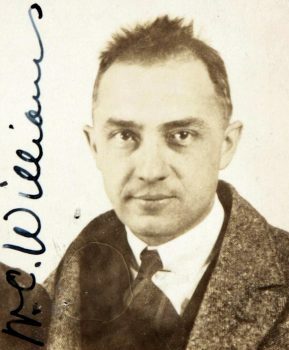 It is interesting to compare it to another relatively famous eight-lined poem, “The Red Wheelbarrow,” by William Carlos Williams. There is a visual difference between the two poems. 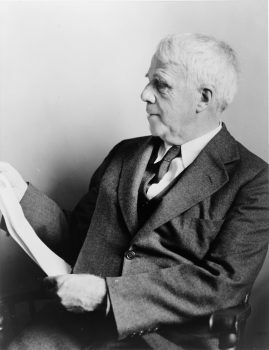 Realists and modernists tended to abhor metaphor (compare Hawthorne and Melville to S. Crane and Hemingway), whereas the Dark Romantics reveled in it. But though Frost is no Romantic, he doesn’t quite want to toss metaphor out; Williams does. Williams filters out any Romantic attitudes about the wheelbarrow or the chickens; but in the process also filters out, what he considered, too much sentiment. The imagists, intent on taking pictures of the World, like many in photography and film, reveled in the surface of reality because they did not believe in many of the nonphysical ideas, like gentility, beauty, patience, kindness, etc. And it shows. Wilbur Dee Case is a poet and literary critic living in Washington state. Edited and reprinted with permission from the Society of Classical Poets.